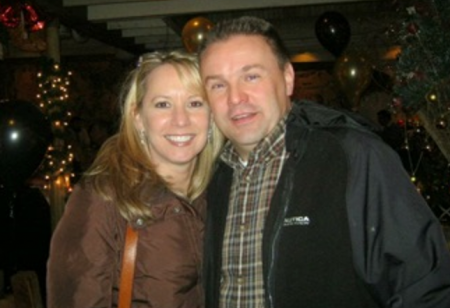 This week, we would like to honor the story of Robert and Laura, who are a part of our ADAO family. In 2002, we bought our first house…. a home we could grow into and not out of, where we planned to live forever. It was also a fixer-upper and was only affordable to us because it needed so much work, but we were young, we were ambitious, and we had the vision to make our dreams become our reality. In 2002, we were not educated about asbestos. Our home was built in 1961 in the town of Ambler, Pennsylvania…..a small borough that became a thriving community over 100 years ago when the economic boom of asbestos manufacturing was established there. We plunged ourselves into the renovations…..we tore out fixtures and appliances, we ripped up outdated floor tiles and carpets, we repaired the existing siding before we could afford to replace it, we added a ridge vent into the roof, we sanded the wood floors where old adhesive materials remained stuck from glued-on linoleum…… we put every ounce of strength and vigor we could muster into making our house into the home we always wanted. We later found that the exterior siding, the roof shingles, the floor tiles and their mastic backing, and the sheet rock joint compound all contained asbestos. Our labor of love had become a nightmare of epic proportions.  We had exposed ourselves, our daughter, and our pets to the dangers of asbestos. We now live each day wondering what will happen to us, knowing that we are at risk for mesothelioma. Our mission is now to educate people just like ourselves…..homeowners with vision and dreams and ambitions…. to the dangers of asbestos in the home. Every substance in the home needs to be tested before doing any work. Do the research, educate yourselves, follow asbestos abatement protocol…..and if you’re not sure, get it tested. Be safe. Be smart.